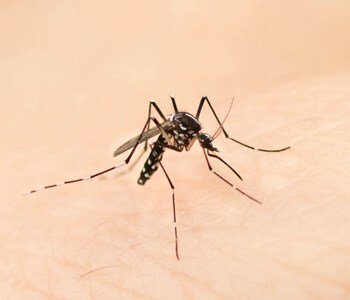 Zika virus disease is an illness spread primarily through the bite of an infected mosquito. It causes fever, rash, joint pain and red eyes. There are some reports associating Zika virus infection in pregnant woman, with a birth defect called microcephaly. The World Health Organization has declared Zika a Public Health Emergency of International Concern. The first case of Zika virus in the U.S. has recently been reported in Miami. “The only people who need to be concerned about contracting the Zika virus right now are those who have traveled or are traveling to areas where it has been spreading,” says Matthew B. Schumer, family practice physician, Saint Francis Medical Partner. The areas where the most cases of Zika virus disease have been reported are Brazil, Africa, Southeast Asia and the Pacific Islands. “If you develop one of the above symptoms within two weeks of traveling to these areas, see your healthcare provider,” says Schumer. To learn more, call 573-331-3996.